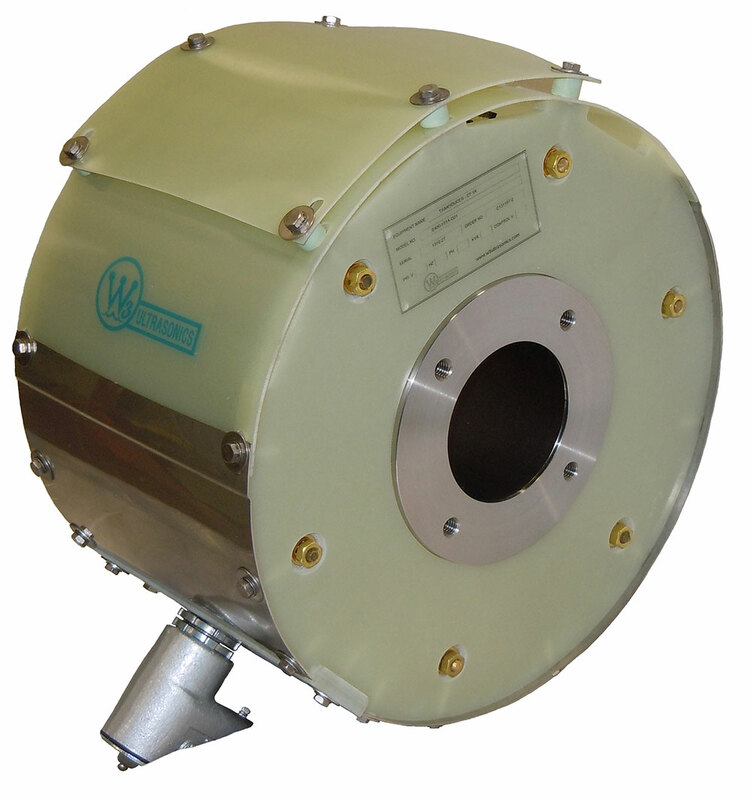 The Surround cylindrical ultrasonic transducer is the most powerful transducer available for in line cleaning of wire, strip, rod and similar continuous moving products. These transducers are also used in tunnel cleaning systems for discrete products requiring multiple cleaning process stages at high production rates. 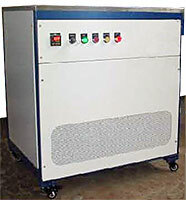 This ST-1K-030 is part of the exclusive W3 Ultrasonics line of Surround, round tank industrial cleaners. Multiple types and sizes are available. W3 individual ultrasonic generators are the nucleus of the line of power supplies for the W3 magnetostrictive line of high power ultrasonic equipment. Newly designed FG and SG individual generator modules are combined together to provide power for the multiple kiloWatt installations typical of demanding industrial cleaning applications. The SG and FG NEMA 12 air-conditioned and NEMA 1 generator enclosure line houses the SG-1K and FG-1K generators in free standing NEMA industrial enclosures. Rated at 2kW to 6 kW, they meet the rigorous requirements of heavy duty industrial cleaning environments. 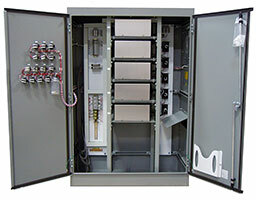 These cabinets house generators for both flat and Surround transducers. W3 has a wide variety of flat top immersible transducers for industrial applications. Ratings range from the high power 1 kW magnetostrictive 20 kHz line to the 20 kHz and 34 kHz lines of piezoelectric transducers rated at 250W to 2000W. Users can find the right combination of power and frequency for their specific application. W3 has a family of standard console tanks with capacity under 40 gallons for applications requiring manual cleaning in a workcell. These have a wide range of power generator ratings with most models conveniently packaged into an integrated modular workstation. Ratings range from 250W to 2000W in either 20 kHz or 34 kHz piezoelectric transducers. 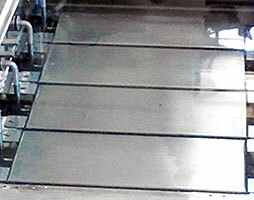 Units can be combined to form custom tank lines tailored to multi process requirements.